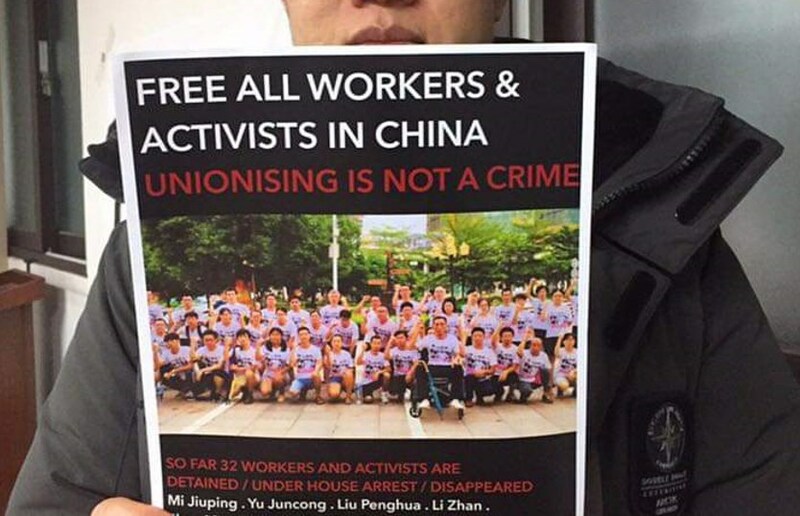 Chinese authorities have detained a dozen labour activists over recent days in the latest clampdown on efforts to organise workplaces in China, rights groups said. Beijing has taken an uncompromising line against efforts to establish independent labour unions in southern Guangdong province, the epicentre of China’s high-tech manufacturing sector. The campaign is backed by campus Marxist groups at some of China’s most prestigious universities — several leaders of which have been arrested or disappeared in recent months. 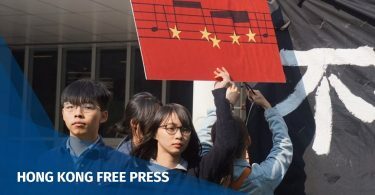 Another seven students and recent graduates from two elite Beijing universities were arrested on Monday, according to labour rights organisation Jasic Workers Solidarity. The students were rounded up hours after publishing a statement accusing police of recording forced video confessions of previously detained student activists who had supported the Guangdong union campaign, the rights group said. They had accused police of organising recent screenings of the videos, in which their subjects confessed to using worker issues to “subvert the state”, on several campuses in an effort to deter further student activism. 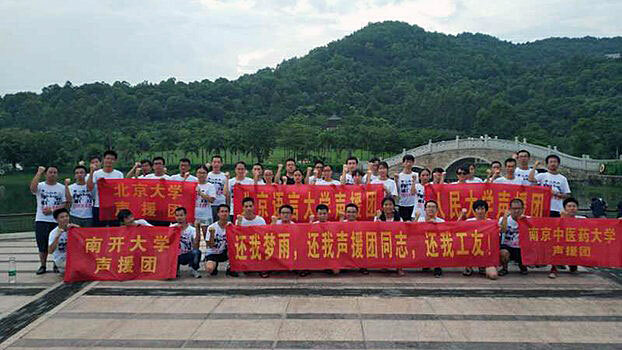 The viewings targeted students who were members of Jasic Workers Solidarity — a group which rose to prominence last year when it attempted to form a workers’ union at a welding machinery company in Guangdong. Dozens of people who had supported the Jasic Technology strike last summer remain in detention. A day earlier, five labour activists were taken into custody on Sunday as part of a crackdown targeting trade union organising in Shenzhen, the Hong Kong-based China Labour Bulletin (CLB) said Tuesday. File photo: Jasic Technology Support Group, via Twitter. Three were then charged with disturbing public order while the status of the other two was unclear, CLB said, adding that all five were veterans of workers’ rights campaigns in Shenzhen. 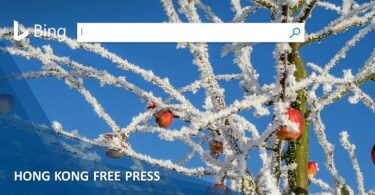 It was unclear whether the raid was linked with Monday’s arrests in Beijing. The detained activists were not directly involved with the ongoing Jasic dispute, but the incident has made authorities nervous about future labour campaigns, CLB spokesperson Geoffrey Crothall told AFP. Shenzhen has seen more than a dozen strikes and protests in the city since October last year, Crothall said, adding that authorities in the region were nervous about labour activism in the city. Chinese police and the Shenzhen public security bureau did not respond to requests for comment on the arrests.